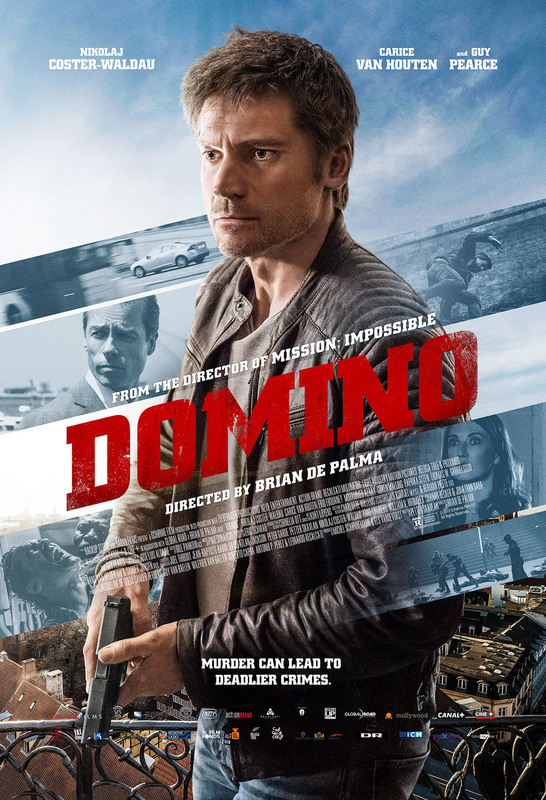 Saban Films has released the official Domino trailer and poster, starring Nikolaj Coster-Waldau (Game of Thrones) in the upcoming crime thriller from legendary director Brian De Palma. Check out the trailer below as well as the full poster in the gallery! 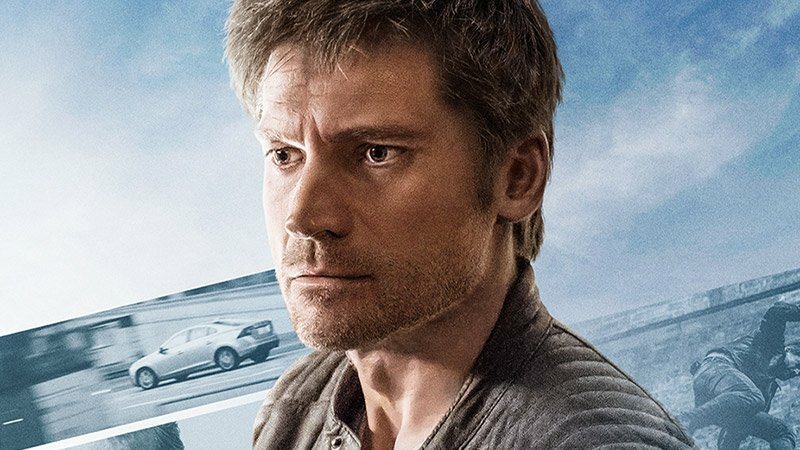 In a world wracked by terror and suspicion, Copenhagen police officer, Christian (Nikolaj Coster-Waldau), seeks justice for his partner’s murder by an ISIS member named Imran. On the hunt for the killer, Christian and a fellow cop are unwittingly caught in a cat and mouse chase with a duplicitous CIA agent (Guy Pearce) who is using Imran as a pawn to trap other ISIS members. Soon Christian is racing against the clock — not only seeking revenge, but to save his own life. Domino also stars Golden Globe nominee Guy Pearce (Mildred Pierce, Memento), and Carice van Houten (Game of Thrones). The movie was directed by De Palma (Mission: Impossible, The Untouchables) from a script by Petter Skavlan (Kon-Tiki). The movie will arrive in theaters and On Demand on May 31.